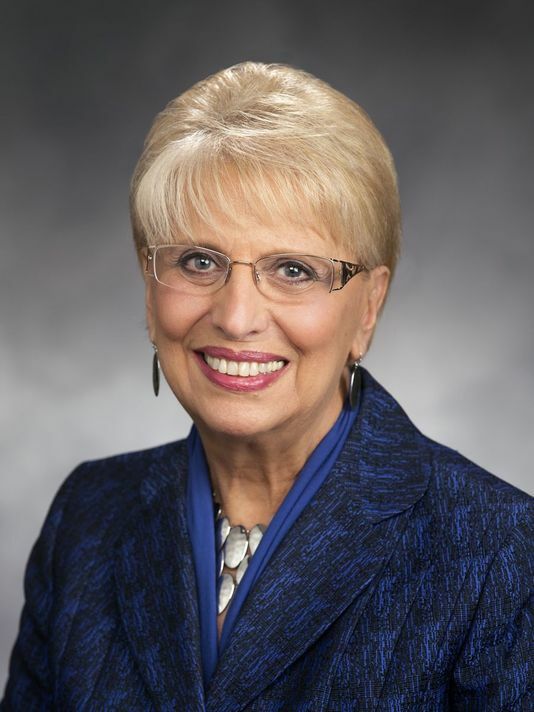 Our Dinner Speaker for August will be Washington State Senator Jan Angel. Senator Angel has chosen not to run for reelection. Come out and thank her for her long career in public service and learn what is in store for her next. Please join us for a lively discussion and exchange of information. 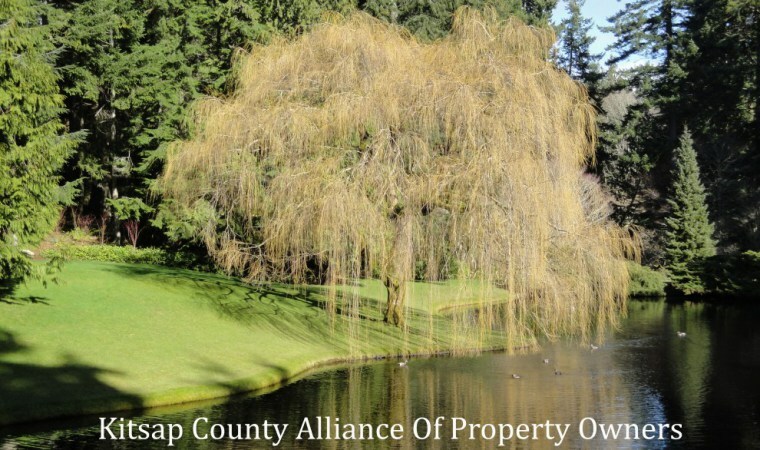 We meet on August 30 at 5PM at McClouds Grill House, 2901 Perry Ave East, Bremerton WA 98310.